application is the next evolution in lead generation / conversion for both automotive dealers and commercial truck dealers. The Autoxloo LVS™ enables the sales person to provide a live video tour of any vehicle at their dealership. Our dealers are also using the Live Video Streaming™ app to increase their service absorption rates by showing customers first-hand any additional repairs that have been discovered during a visit to the service department, saving the need for the customer to make additional trips to the dealership. Provides convenience for both parties and improves consumer confidence and retention. 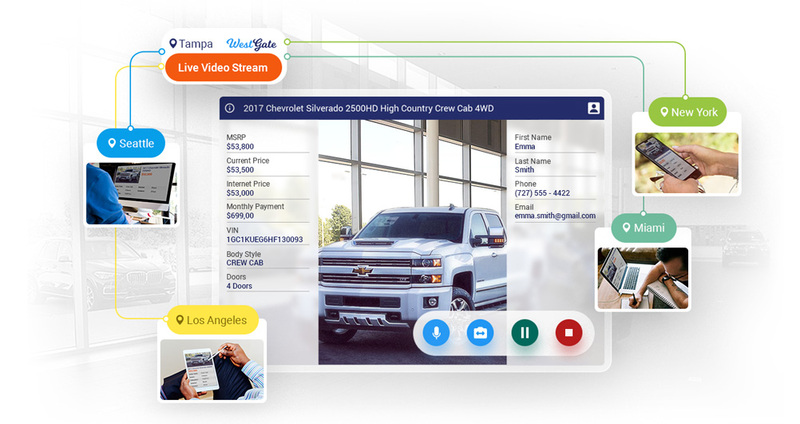 By providing a live video tour the dealer gains the trust of the client through transparency and increases consumer confidence of both the sales and service departments. With LVS™ presenter has a possibility to answer questions, give additional information, show any car detail on viewer’s demand. Viewers make decisions about a vehicle’s purchase or test drives at once without bothering to drive to the dealership. With LVS™ on mobile devices dealers get a full flexibility in vehicle live video tours. 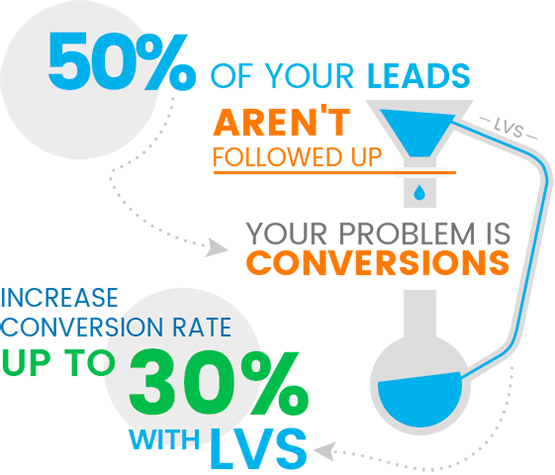 Provides your sales team with a tool they need to convert shoppers into buyers. Expands your sales reach outside your local market. User does not have to download any software to stream video. Allows sales person to offer or up sell similar vehicle(s) during video tour. Increases service absorption rate (make your service department more profitable). Parts department can visually confirm correct part before delivery. Preview and /or inspect vehicles at auctions. Increase consumer confidence and brand awareness through transparency. Lead notification compatible with all CRM’s.